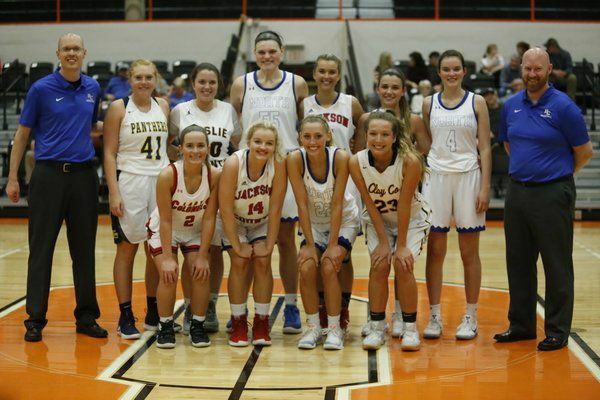 BARBOURVILLE — The Kentucky girls and boys All-Stars both picked up wins in the inaugural Kentucky vs. Tennessee (Border Battle) High School All-Star games held at Union College on Saturday. The Kentucky Girls All-Stars defeated the Tennessee girls All-Stars, 55-53, with the Kentucky Boys All-Stars defeating the Tennessee boys, 60-48. The boys and girls Kentucky rosters featured players from throughout the 13th Region, with the Tri-County well represented. Bell County’s David Teague coached the Kentucky girls team to victory on Saturday. 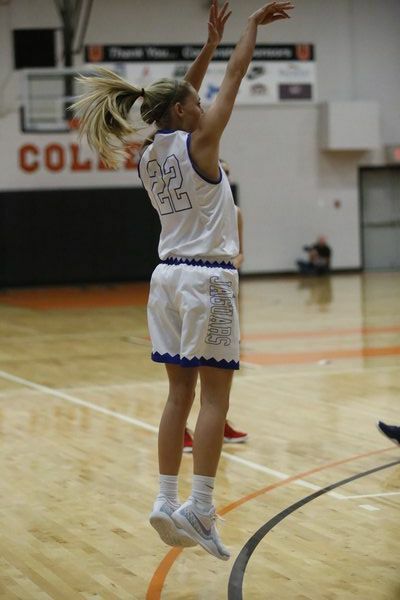 The Kentucky girls had a 38-25 lead over the Tennessee girls at halftime but Tennessee slowly began fighting back, with a three-point shot by Tennessee’s Hannah Shannon cutting the lead down to just eight points with 1:30 left in the game. The Kentucky girls walked away with the win over the Tennessee girls, 55-53. North Laurel’s Gracie Jervis was named Player of the Game. Jervis, Clay County’s Kaylee Mathis and Jackson County’s Sara Mulligan all led the team with eight points each. North Laurel’s Courtney Carroll had seven points, while North Laurel’s Reagan Hubbard put up six points. Knox Central’s Emily Davis put up five points, while Whitley County’s Kaylee Frazier added three points in Saturday’s game. Knox Central’s Tony Patterson coached the Kentucky boys to a comeback victory after being down by four points at halftime, 25-21. “They started out slow, which they’re out of shape and we’ve not had a lot of time together, but they’re winners,” Patterson said. “They played hard. It’s not a situation where you can spend two or three weeks preparing, we had two days, so them getting off to a slow start, I wasn’t real worried. The Kentucky boys came out with a 60-48 win over Tennessee, with Williamsburg’s Slaht Hunter leading the team with 13 points. Lynn Camp’s Marcus Hollin and North Laurel’s Adam Sizemore each put up eight points, while Knox Central’s Dane Imel and Corbin’s Alex Byerly each added six points. Patterson said he wanted to thank God for the opportunity to coach the Kentucky Boys All-Stars on Saturday. Kentucky (55) – Jervis 8, Carroll 7, Hubbard 6, Mathis 8, Mulligan 8, T. Davis 3, Frazier 3, Meyers 4, E. Davis 5. 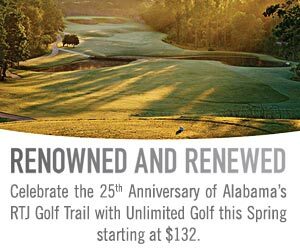 Tennessee (53) – Shannon 11, Northrup 12, Russell 9, Battram 6, Hicks 2, Brown 6, Moses 3. Kentucky (60) – Hunter 13, Hollin 8, Bowling 4, Imel 6, Brock 11, Allen 4, Byerly 6, Sizemore 8. Tennessee (48) – Ogburn 17, Carroll 6, Seiber 10, Bohannon 5, Berry 10.